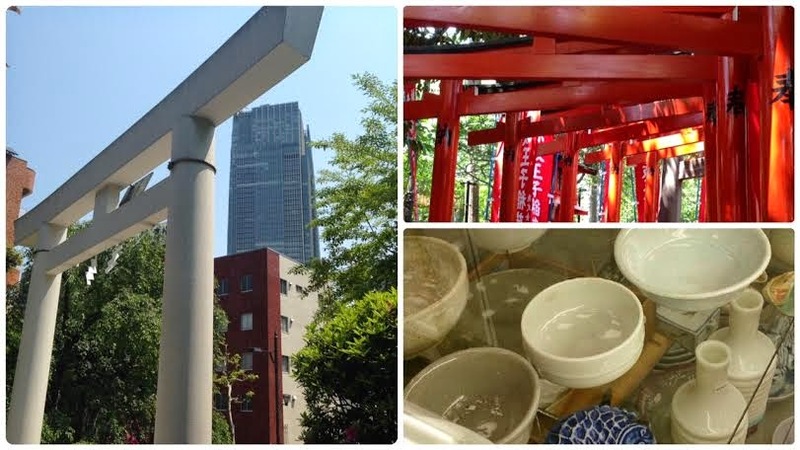 乃木神社骨董蚤の市: 一足早くあけましておめでとうございます！次回の乃木神社骨董蚤の市は2018/1/28に開催予定です。Happy new year soon! 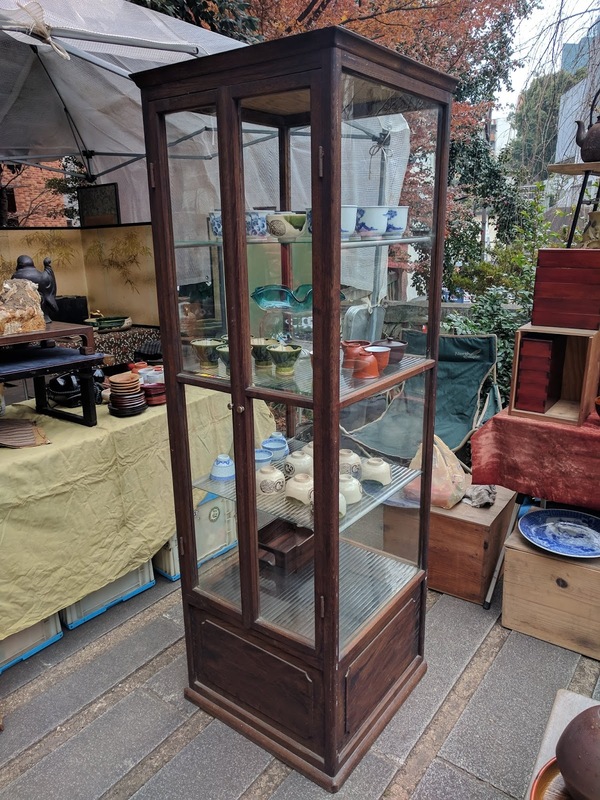 The next Nogi Shrine antique flea market is scheduled to be held on January 28, 2018. Thank you. 一足早くあけましておめでとうございます！次回の乃木神社骨董蚤の市は2018/1/28に開催予定です。Happy new year soon! 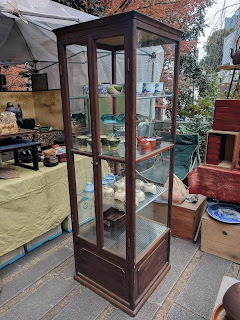 The next Nogi Shrine antique flea market is scheduled to be held on January 28, 2018. Thank you. Happy new year soon! The next Nogi Shrine antique flea market is scheduled to be held on January 28, 2018. Thank you.